Linc Thelen seamlessly blends his talents in architecture and the arts to create a classic and unique design vision. Known for well-choreographed interiors, Linc masters the art of creating spaces that are timeless and eclectic, fusing a bit of the unexpected. His designs extend far beyond the composition of the room’s interior. Every choice is carefully considered, every detail weighed. His artistic vision and practical sense of space yield spaces with a distinct architectural statement. Linc began his interests in art and design at an early age while following alongside his father who owned a design + build company. As his passion for the arts grew his father shared his vision. Supporting the importance of art and creativity has been a perpetual theme in his life. 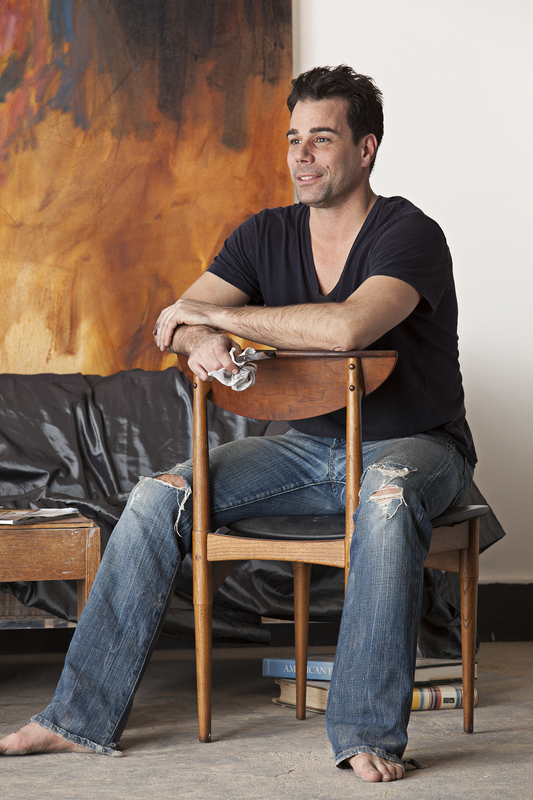 Linc is an award winning artist whose work is coveted in both private and public collections.